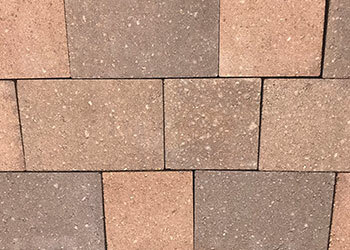 For a more contemporary look, our Dura Bella Edge Pavers are perfect. With crisp edges, they are the new look for backyard beauty. NOTE: Actual colors may vary. 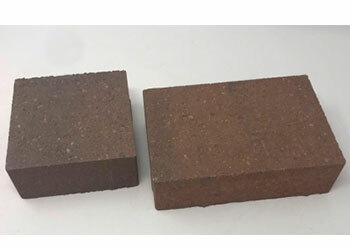 Please visit us to view samples. 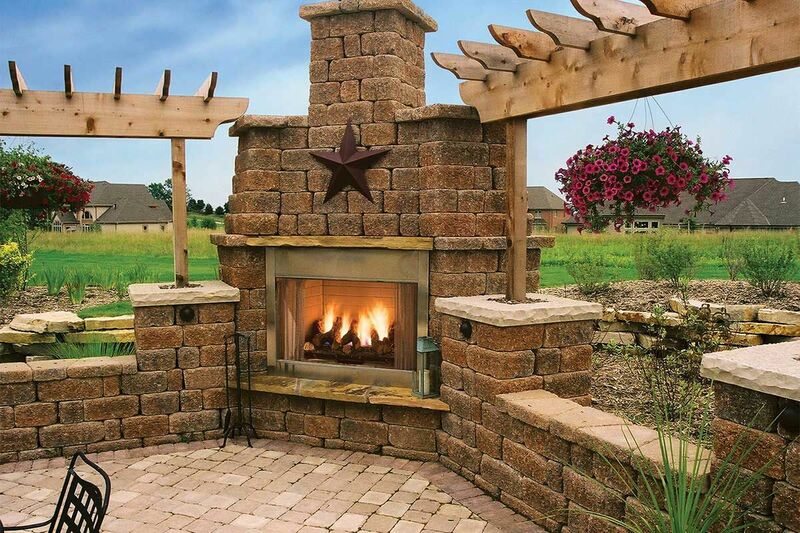 The backyard fireplace that you will want to come home too. The smell of the fire with a warm cup of Hot Coco in your hand, and the kids roasting marshmallows for smores. On other days listening to the cracking of the fire while you read the latest spy novel, or maybe even a romance. The project you will love for many years. This project is possible with Keystone Country Manor. 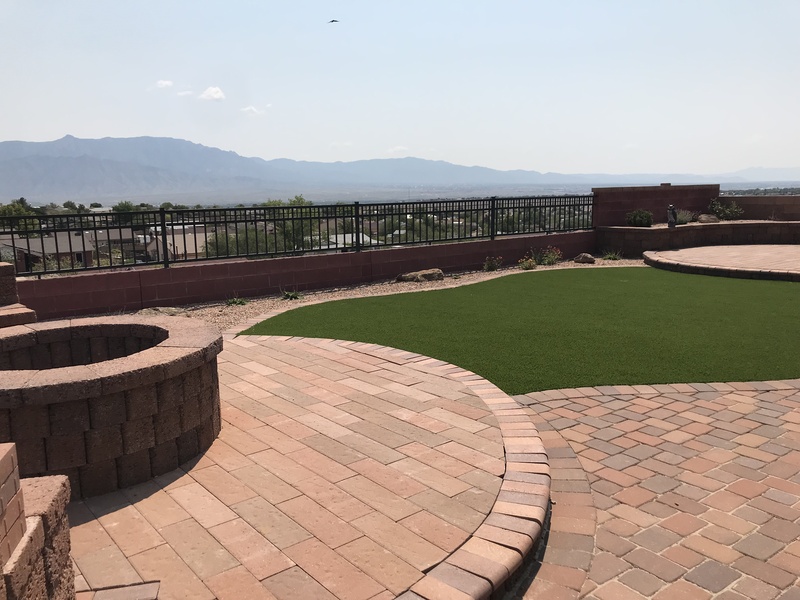 This beautiful backyard in Rio Rancho was crafted using Keystone Country Manor for the bench, fire pit and barbeque as well as to lift up the platforms. 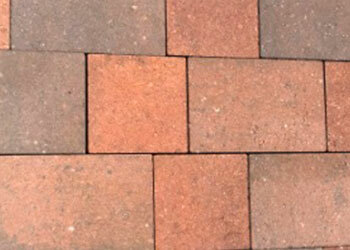 Using Dura Bella Pavers in Southwest Blend, the patio was overlaid and extended. A curvy pathway was created along the side of the house for easy access. 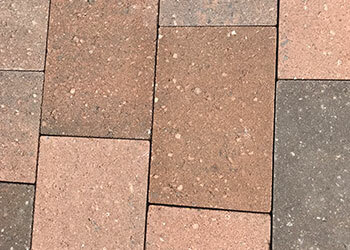 The raised platforms used Campton Pavers in Rio Grande. A stunning backyard to go with the stunning view of the Sandia. You have a project, and we have what you need to make it happen. Mon - Fri: 7 a.m. - 4 p.m.